I’m Kanasugi from TOKYO PARTS. Japan’s winter season is very cold. I can’t wait spring season but Japan’s spring season is allergy season. I hate allergy season…I’m allergic to Japanese cedar pollen. Tokyo Parts would like to introduce the NEW bolt on swap kit before spring sets in. 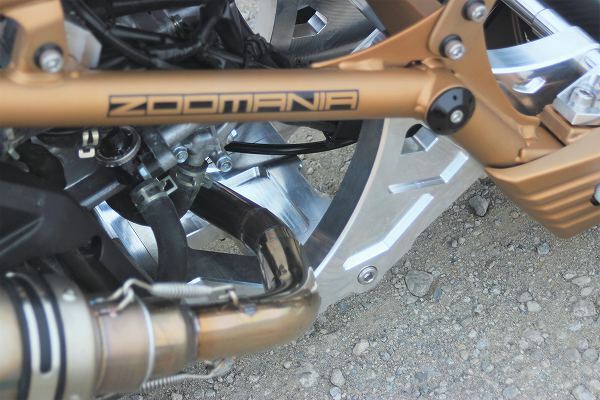 “TOKYO PARTS PCX Engine Billet Mount Kit” for Honda ZOOMER/Ruckus. 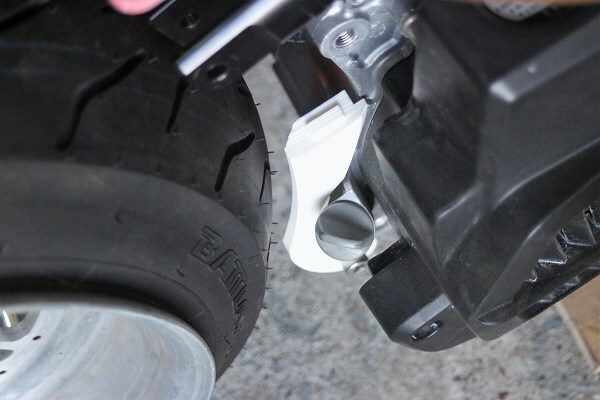 Tokyo Parts will start to sell “PCX ENGINE BILLET MOUNT KIT” soon. .
Tokyo Parts new swap kit allows you to bolt up PCX125 engine and PCX 150 engine (After JF28-110 series/ bottom engine hanger style.) 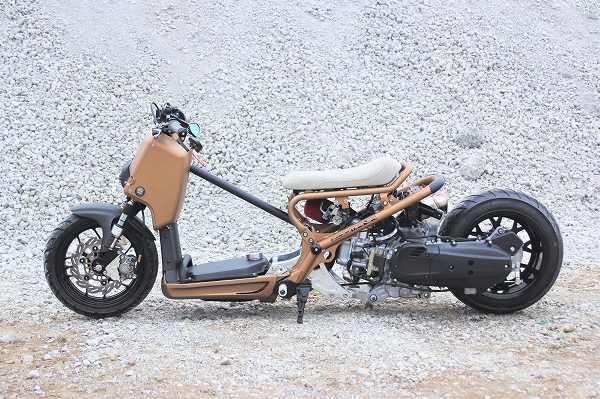 on Honda ZOOMER/Ruckus.The swap kit doesn’t work for swapping the early model of PCX’s engine (EBJ-JF28-100 Series) because of the upper engine hanger style. 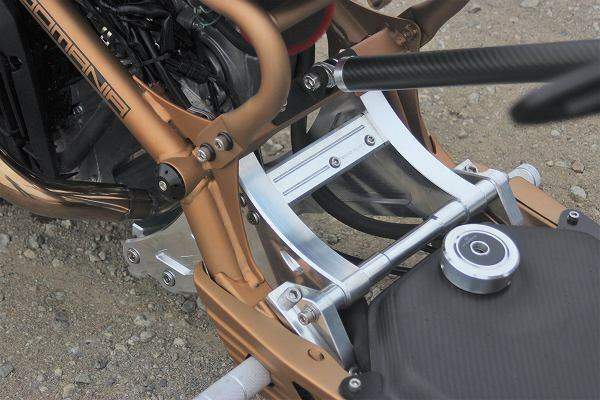 You don’t need to worry about the twisting situation for Tokyo Parts PCX Engine Billet Mount Kit for Honda ZOOMER/Ruckus because the main engine hanger connect with the engine and frame which makes reinforcement. 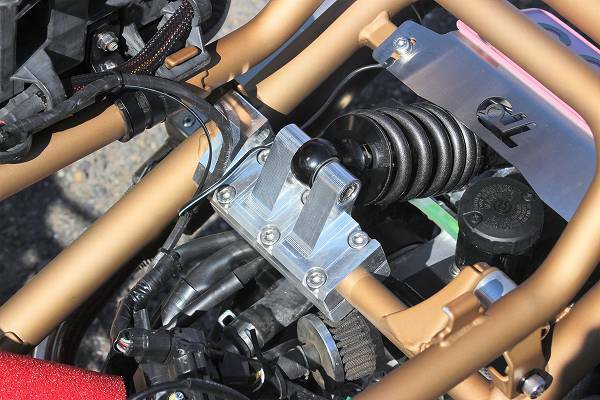 The rear suspension mount with bushing for the engine side in the picture. 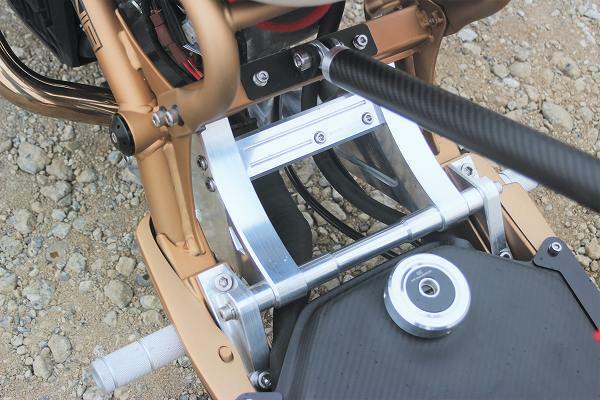 This parts in the picture is the rear suspension mount for the rear tire side. 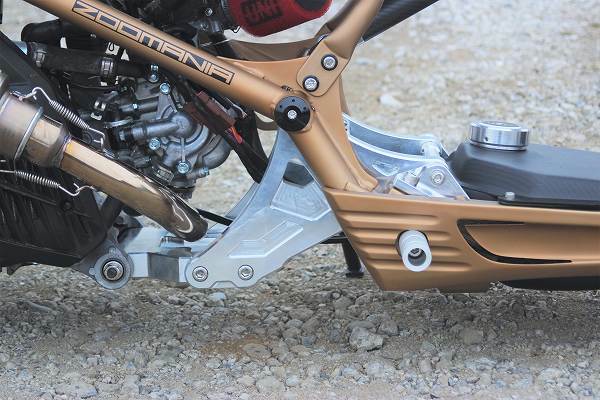 We spent long time for creating the suspension mount because the suspension mount is special shape. 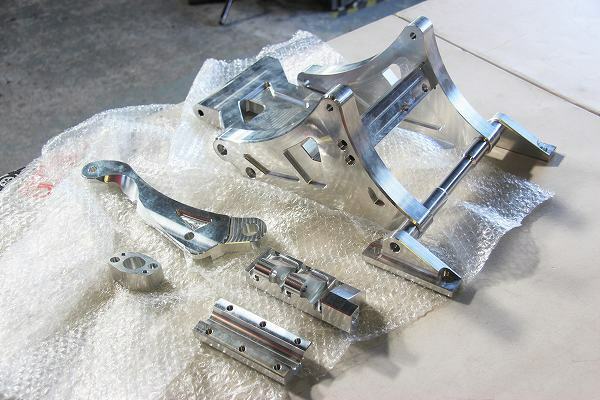 We used 3D printer for creating many prototype parts for fit testing. 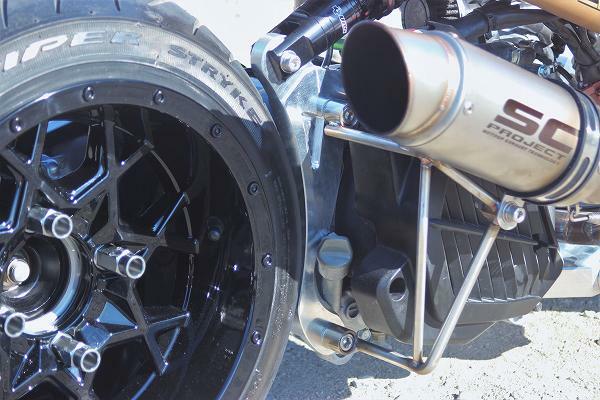 Tokyo Parts PCX Engine Billet Mount for Honda ZOOMER/Ruckus swap kit is for putting the fatty tires with wide rims, 12 inch 7J/8J and 13 inch 7J/8J on ZOOMER/Ruckus. (The size of rim on the picture is 12 inch 7J (5+2). 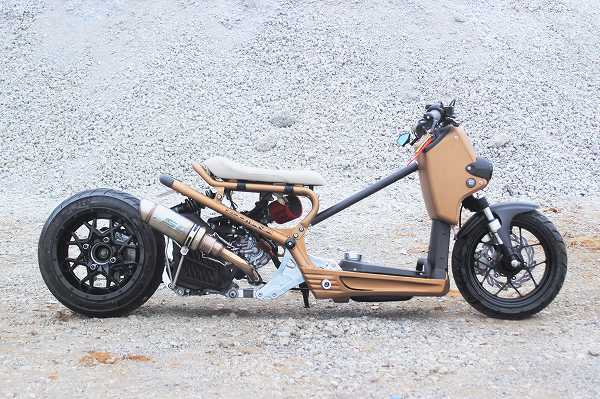 You can customize your Honda ZOOMER/Ruckus with engine swap, lowering down, long body style and putting fatty tire with wide rim in one swap kit. 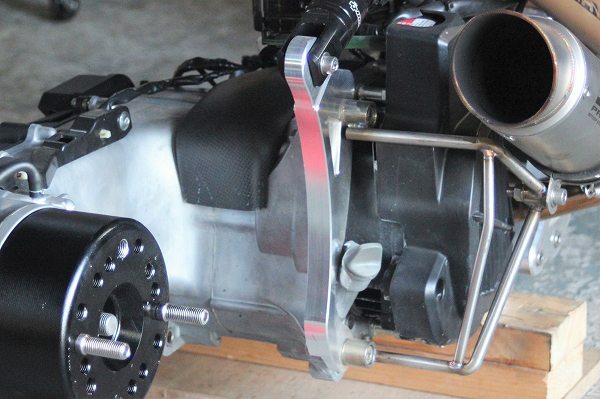 The swap kit is “BOLT ON” kit. You don’t need to do welding operation. 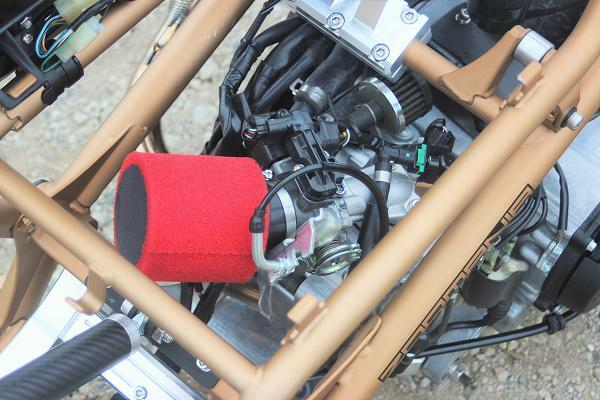 The parts in red square in this picture is “throttle body direction changing spacer” include the swap kit. 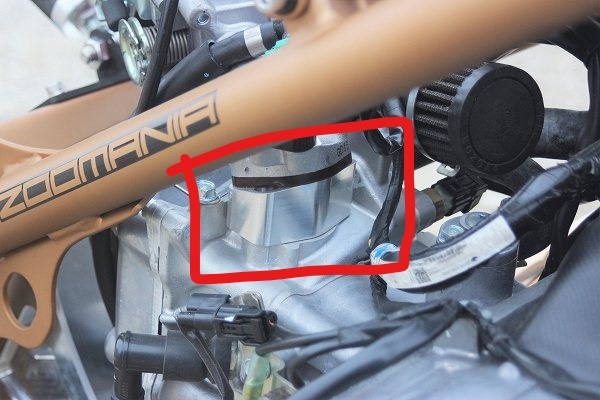 Honda PCX’s stock throttle body hit the frame without the changing spacer for swapping PCX’s engine on Honda ZOOMER/Ruckus. Tokyo Parts PCX Engine Billet Mount Kit can build your Honda ZOOMER /Ruckus with “PCX Engine Swapping”, “Lowering down”, “Extension body style” and “Fatty tire with wide rim” in one swap kit with lower price because You can use the genuine front fork, rear suspension and many other genuine parts for customizing. You don’t need to do welding operation for the swapping. Please come and see Tokyo Parts demo PCX engine powered Honda ZOOMER with PCX Billet Mount kit to TOKYO PARTS in Ibaraki JAPAN.